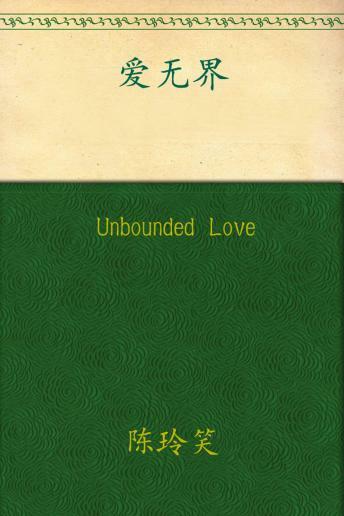 Listen to "Unbounded Love" on your iOS and Android device. Love, is the mysterious thing. It can pass through the heart of a human, it can pass through the soul of human. Borders can lock a country, can lock a regime, but can't lock the true love.